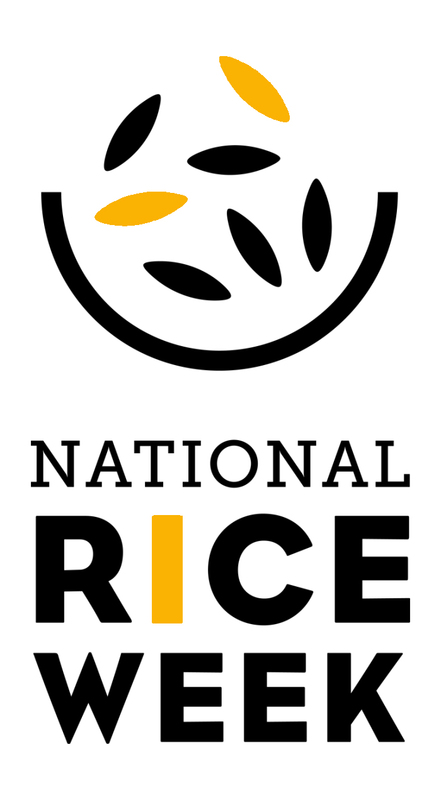 This year’s National Rice Week is focusing on the versatility of rice. This single ingredient can be eaten for breakfast, lunch, dinner AND pudding! So whether you’re looking for inspo to use up leftovers, rustle up a quick midweek meal, or discover a new go-to salad you’ve come to the right place. There’s some recipes below covering a range of meal occasions; and, for the ever-inquisitive our drill-down pages have more in depth information on how to select which rice to use and some fascinating stories and facts about rice dishes from all over the world.